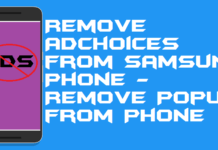 Users can remove Adchoices from Samsung Phone. You can delete all kind of pop-up ads from your Android Phone. 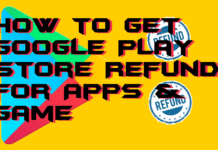 I will share a method to stop pop up ads on Android Phones. You can remove all the ads from your Home screen. I will also share a way to find out what app is causing pop-ups. You can directly remove all popup virus Ads. Sometimes it happens with us that whenever we surf the internet, then a popup is opened on our Samsung phone. This popup is powered by the AdChoices program. However, we can ignore this if it happens for one or two times even if it occurs for five to six time as well. 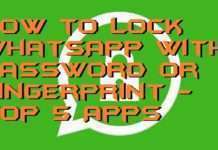 But, what if it keeps happening in our Samsun phone? Then we will find it annoying, and we will feel irritated. 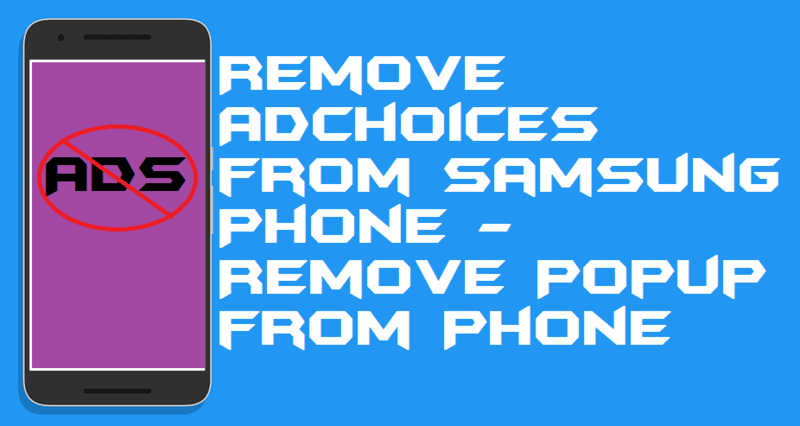 So, the question arises here is how we can remove AdChoices from Samsung phone? Of course, there is a great way to sort out this problem. AdChoices is an independent program of online interest-based advertising which currently exists in United States, Canada and across Europe. It helps companies or websites to help them in making revenue by showing interest-based advertisements to the viewers of the blog or the entire site. Of course, AdChoices is not a kind of virus which is affecting your device by showing ads. The alliance, i.e. Digital Advertising Alliance (DAA) is managing the entire program of AdChoices. Companies like AOL, AT&T, Bloomberg, Google, and Microsoft are also connected to AdChoices which is a self-regulatory program. 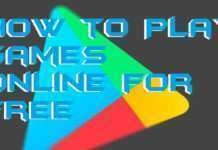 If you are using Samsung S8 mobile phone, then it is possible that you are facing the AdChoices popups on your phone. What you do after that is you start searching for “AdChoices removal Samsung S8” on Google. Well, you don’t have to go anywhere because I have a solution for that. It may be possible that you are here all because of the “AdChoices removal Samsung S8” which you have searched on Google. 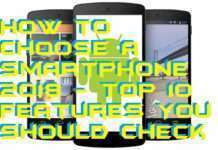 Well, the method to remove AdChoices from Samsung phone is the same for all kind of Samsung mobile phones. 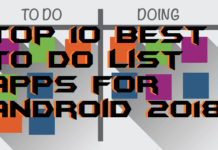 In this segment, I have explained how you can remove AdChoices from Samsung phone. Facing AdChoices popup didn’t mean that your Samsung phone has any virus. 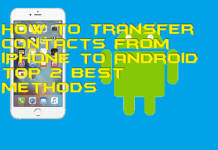 Below I have shared a working method which is going to help you definitely to remove AdChoices from Samsung phone. There is no application needed, no extra knowledge required, even you don’t have to pay anything for it. However, it may be possible that you still find AdChoices popup but not too much as compared to previous days. Why? Because the Ads services do not allow us to stop ads showing completely. So, let’s move on to the method and check out the steps. Go the Ads Settings in Google Chrome web browser on your Samsung phone. Now, turn the toggle off at the opposite of Ads Personalization label. Then, a popup saying Turn off Ads Personalization? Will be opened. Click Turn Off button. Lastly, click on the Opt Out of More Ads option. 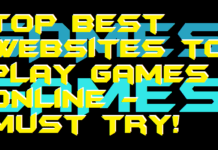 After that, you will be redirected to the AdChoices page. Now, click on the Continue button. Finally, click on Opt Out Of All button. That’s it. All AdChoices popup will be blocked. 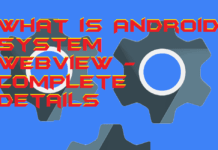 We have seen that how you can remove AdChoices from Samsung phone. 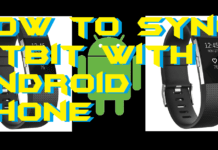 You can use this method in other Android phones as well. But, keep one thing in your mind that no one can stop the ads popup from the root. An advertisement is the work of all companies on the internet nowadays. So, why they will let you top their profit, right? 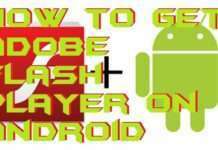 There is more method available that can help you to remove AdChoices from Samsung phone. There are some applications, web browser plugins, etc. You can try them if you want to. I hope this method found to be helpful for you guys. Share this with your friends and family members who are facing the same problem.